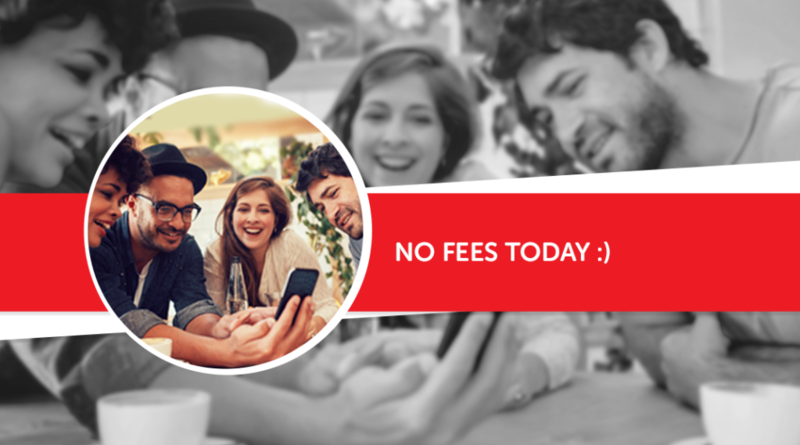 Without using big words, if you are a MobileRecharge.com fan, you are one of the reasons World Top Up Day was set up in 2015, and went on as World Top Up Day 2016. You are the generous top-up giver, and the Day spins around you. We only need to start the fire, not to keep it going all winter. In other words, we wanted to make Givers a popular category to talk about. We wanted to acknowledge the top up givers as much as any Giver in the field of charity, donations, blood drive and other related actions. Which we praise as well! It came natural to think of those we’re close to everyday… the top-up givers on MobileRecharge.com, who support families and friends with mobile credit regularly and who are 100% givers, without being part of any reality show. Anonymous and authentic Givers! And this group is huge. Only on MobileRecharge.com there are thousands of hundreds of givers, and new ones join the community every 2 minutes. That’s unbelievable, right? There was an aha moment that made us think about the theme we needed to develop in 2016: Kindness connects us all. Giving and receiving makes us live in communities and not isolated. It’s inevitable. At some point early in life you realise you getting things from others, from food to attention, from pieces of advice to money or clothes. And every receiver becomes a giver, and vice versa, thanks to the web of needs and services we pay to each other conditionally or unconditionally. That’s the reality of a Giver, if we are to pick one name only. On MobileRecharge.com we meet givers daily. Every 2 seconds to be more specific. So, in 2016, we thought of their kindness… which is among those attitudes that propagates. It’s a domino movement phenomenon. You receive, so you experience giving from someone else, then somehow you start giving yourself because your help is needed, because you can do things others can’t. The mechanism is viral from childhood to late adulthood and no being escapes the human trend. The ideal measure is to give what you afford to spare, without putting yourself or others to danger. Between these parameters, we’re talking about heaven on earth. World Top Up Day 2016 wanted Morgan Freeman to be the voice of the short movie where all these ideas were shared, but he was busy with bigger projects. So, MobileRecharge team picked a voice similar Morgan Freeman. He was wearing the tone we would use to deliver the message. Our Morgan Freeman encouraged thousands of expats to send top ups abroad, mainly because there were no processing fees along their order, but also because Giving comes naturally in a world where culture sees giving as viral. Most of the fans on Mobilerecharge.com send mobile credit to family members in their home countries. Others top up mobiles of their parents or friends in the same town or country just because online is easier and much much faster. And there is even a narrower segment that top ups their own mobile online. And that’s also generosity… kindness towards YOURSELF. Why not? That gives one more time to do something else, that involves pleasure and not duty, like reading, watching a movie, talking to a friend or cooking, skating or walking the dog. Right? The team got on World Top Up Day 2016 in a meeting room, like the knights in the woods. 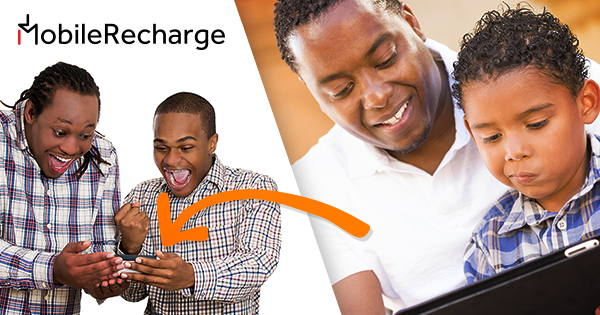 Instead of taking out the arrows, they took out the magic stick, and managed to send a bit over 100 mobile recharges randomly, to MobileRecharge.com customers. It was another gift for the Givers on World Top Up Day 2016. Over 100 customers have been picked randomly and received a free top up as a surprise in return for their regular top ups to family and friends back home. If you ask the MobileRecharge team “What they do for a living?” they say they serve kind people. Like all of us, we need a better reason than “get a salary” to go to work. If you meet the team behind World Top Up Day, it’s not hard to understand why the whole thing got public in the first place. They are simple, smart and generous people themselves, that talk about their customers as if talking about their people they know in real life. They think about not bothering them with certain messages, about noticing from reports what they need, awhat operators to add to the list. And World Top UP Day 2016 was their opportunity to cheer up around this relationship they see real, not virtual and economical.